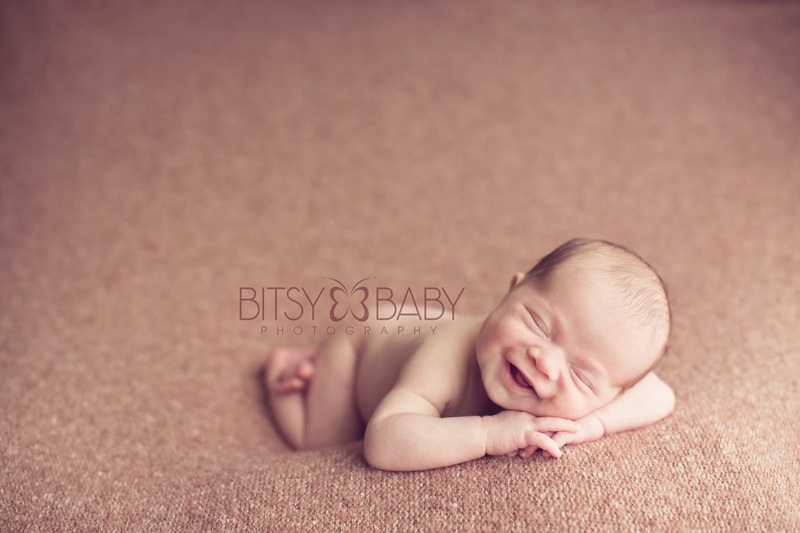 What's up and coming for the Bitsy Baby Photography Studio in 2014? I have some awesome updates and news to share with you over the next few days. First, we have decided to give back the option for making a Traditional Style booking with us. This booking style had been put on hold and switched with a digital priority booking while I had to focus on my family and health. I have had surgery and have a road of recovery ahead yet but will be available more in 2014. I have to be honest when I say offering digital packages at booking was extremely difficult for us for the past couple years because we found that many many clients only ever see their images digitally versus as beautiful products. We had to offer digital only to streamline our workflow while I spent more time out of the studio with my new baby in 2012 and then focusing on my health issues in 2013. It has been a long couple years but we stand strong and have preserved what life has put our way as a business and as a family. 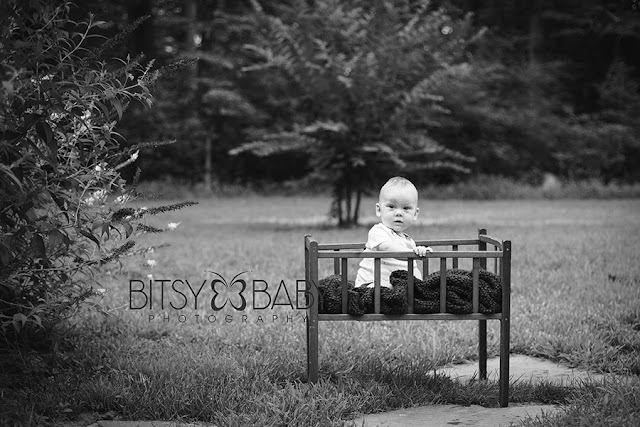 I have teamed together with my spouse for 2014 as a photographer in the studio to continue providing the quality of work we have always strived to give at Bitsy Baby Photography and offer it all within a close knit family run business where I remain in the forefront for the top quality of work we have always guaranteed. I am still out on medical for just a short time but look forward to re-opening the studio soon with my husband and I shooting and working together. I look forward to meeting our previous clients who we have received the news they are going to be welcoming their second and third babies in 2014. We also are excited to meet our new coming 2014 Blooming Babies in the studio this year. So what is a Traditional Style of booking you are asking? First, you only cover your session fee at booking and no need to worry about your products until after your session so it is minimum investment for booking. 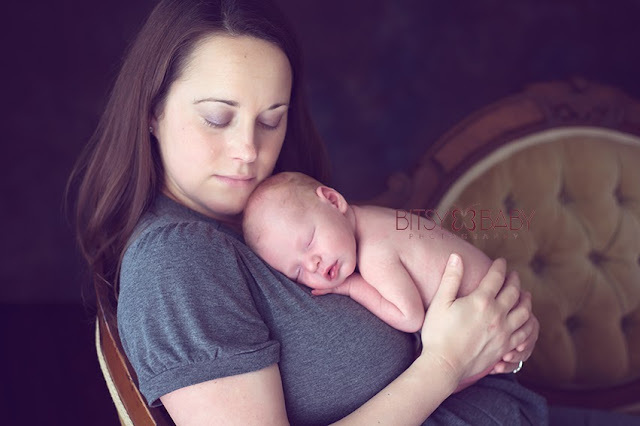 Then after your newborn photography session you are not given dozens of images wondering what in the world to do with them all or as we see all the time you may do nothing with them as you are busy with the world of a new baby and caring for a family. When your image gallery is complete I will personally meet with you over the phone or in the studio to select favorites and make recommendations based on your family and needs. 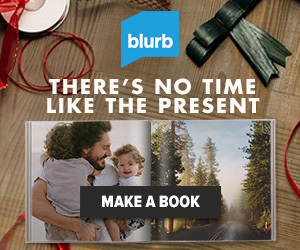 We will place your professional product order at this time. I will be there to offer suggestions, share what I would do if it were my session. I will answer questions about portrait products, image sizing and cover important topics when it comes to professional portraits such as how to create a wall collage or what size is best for your particular walls and what do you really need. A limited offer here this week is that bookings prior to 1/10/14 will have no minimum purchase requirement. We extended this offer 10 additional days as I have been out on leave and have not had the opportunity to return client questions and place the requested bookings until this week. So no minimum order, wow, that's rare! Ask any professional photographer and even in our own business you typically would purchase a specific amount for products to ensure you are enjoying your images and are making the most of your time and investment. However, I am so positive you will love your images and purchase your collection that I am not going to make a "rule" for that, simply choose only your favorites and you are done! It's simple and stress free and allows us to get back into the swing of things with personally delivering your portrait galleries the way this type of art should be handled. Your session fee must be covered by January 10th, 2014 in order to waive the purchase minimum. Your session can then take place anytime before October 2014 or Jan 2014. If you are reserving the Blooming Baby package with the 3 sessions of course you will have one year to use those. 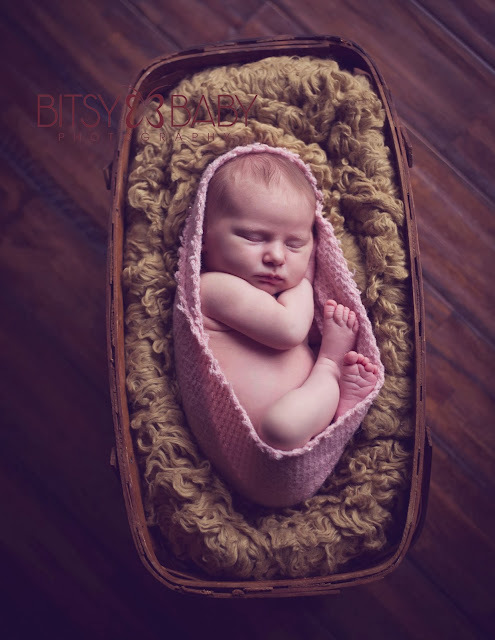 I have been in business for nearly a decade and have been focusing on newborns and babies with Bitsy Baby Photography for about 5 years. My strong intuition takes over when seeking out the the ideal moments before they even happen in your baby's session. 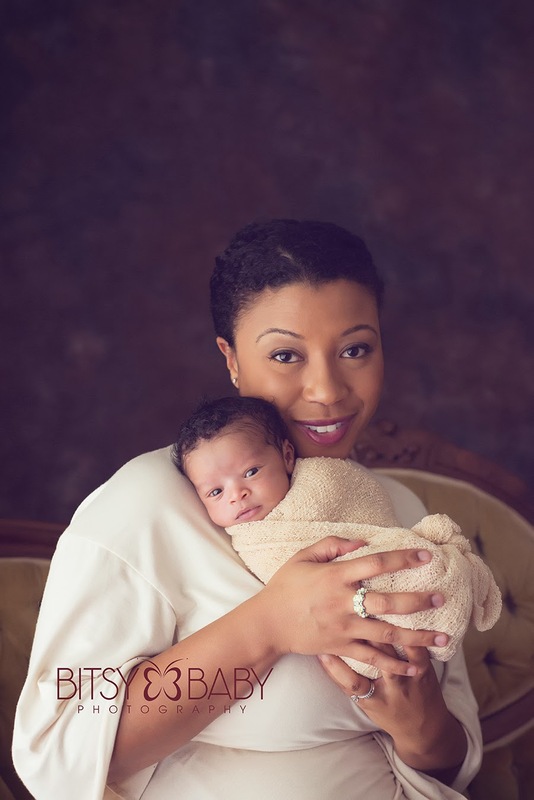 Many years of experience are utilized to ensure your baby is comfortable at all times in your session, that you receive what you are seeking for the look and feel, and that you love your final products. I also try to run a smooth workflow from your very first email to me to the day your canvas arrives at your door. This season for soon-to-be-parents is already full of of decisions, stress, and anxiety so I intend to make your portrait experience as simple and smooth as possible!! 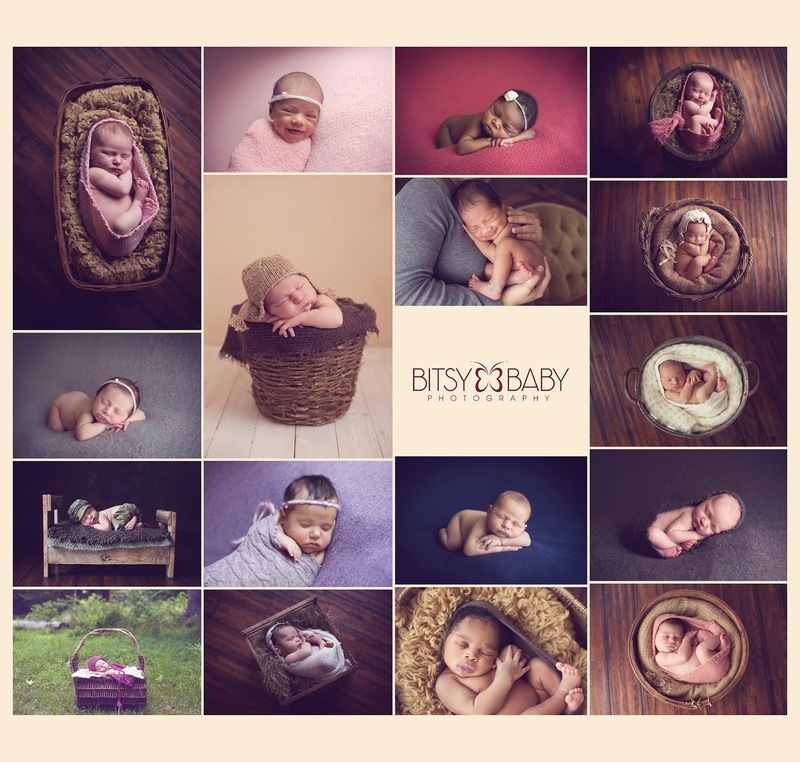 Your session at Bitsy Baby Photography is never rushed so we are able to relax and go with the flow for your baby's needs such as nursing and soothing or just toddling around for the milestone sessions. I know first hand what it is like to be a first time parent and can understand your and your baby's needs. Of course I would love you to choose Bitsy Baby Photography for your baby's first portraits but I realize I may not be in your area or you may already have a family photographer in Maryland, either way I want you to have a professional working with your baby and will share just a couple things here for how you can determine your photographer is a legitimate professional. When you seek out a photographer you really need to know their experience and knowledge of this profession to confirm they are going to be able to meet your desires. Ask questions such as do they offer a guarantee for your session, do they carry business insurance, are they a member of the Better Business Bureau? I hear of so many people purchasing a digital camera and deciding they want to "be a photographer" but until they put in the years of experience and work with hundreds of babies they just are not going to have the skills and intuition necessary to capture the type of art most clients are seeking. The biggest giveaway that you are dealing with a newbie is to take a quick look at their camera, if their setting is set to the "P" or "Auto" mode then I guarantee you they are a beginner. Professionals with experience capturing and finding the light will always shoot in "M" mode - all manual, this is the only way we can have 100% control of our camera settings and not leave it up to the camera to decide what I need. It IS an investment to hire a Pro this is true but it is a tangible one that in time will be worth so much more than any dollar sign. We specialize in a natural and timeless style of portrait work in the studio so this investment helps your family carry on your heritage with classic heirloom portrait art for many generations. I have listed the information for the 2014 Traditional Bookings and the Holiday bonus is these bookings prior to 1/10/13 will not have a minimum requirement. This gives the new clients a chance to test us out and see for yourself why we are one of the top baby photography studio's in the East coast. If you are wondering about products please inquire for the complete product list but again there is no minimum purchase necessary if your package is reserved by Jan 10th, 2014. *The Blooming Baby 3 session package is recommended for your baby's first year of milestones but if you prefer to try us out for your first session you can have the option to upgrade and add on the milestone sessions to receive all the bonuses our Blooming Babies receive. Additional milestone sessions will have the purchase commitment reinstated. 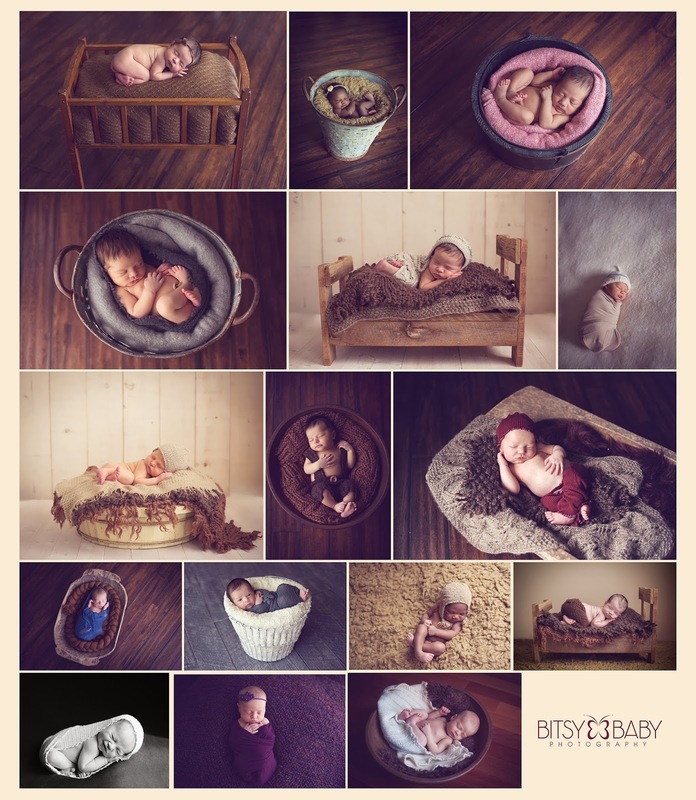 Through Jan 10th, 2014 Bitsy Baby Photography is also offering $100 off the Blooming Baby 2 session digital package for those select parents that are versed in product ordering and prefer to go digital up front at booking. Complete the contact page information or give me a call to discuss what your baby portrait session needs are. For a compilation of samples from some 2013 sessions, see the post HERE. **edited to correct the deadline for the New Year Promo! Merry Christmas from Bitsy Baby Photography! 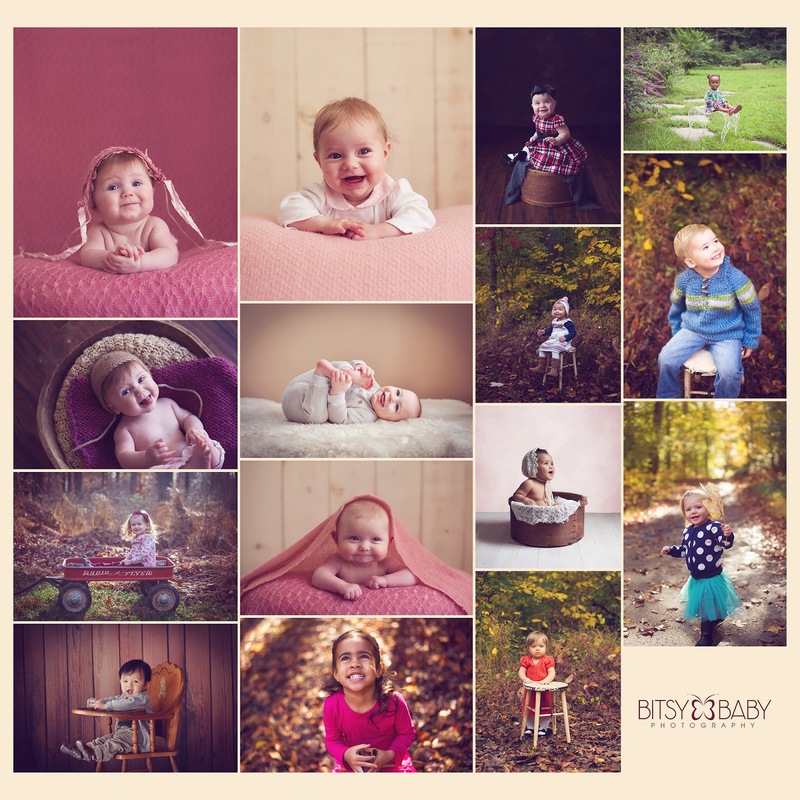 As I compile the images from some of 2013 sessions I am reminded yet again how quickly the time flies with these little ones! Make the most of every single moment and capture as many milestones and memories as you can. Merry Christmas and Happy New Year 2014!! It’s the first few weeks of life for your little one, and everything is strange and confusing. 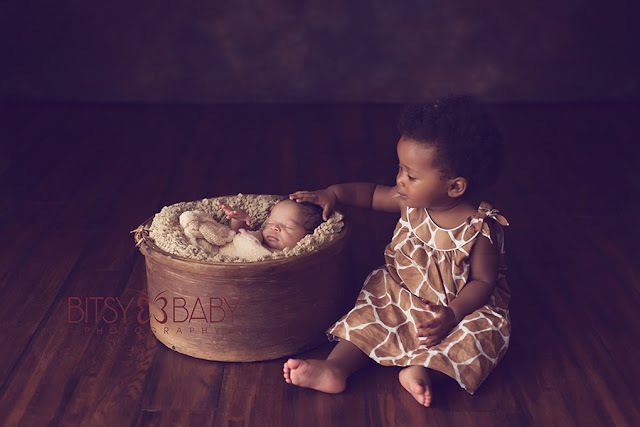 A session of newborn photography in a Maryland studio is yet another unfamiliar setting. 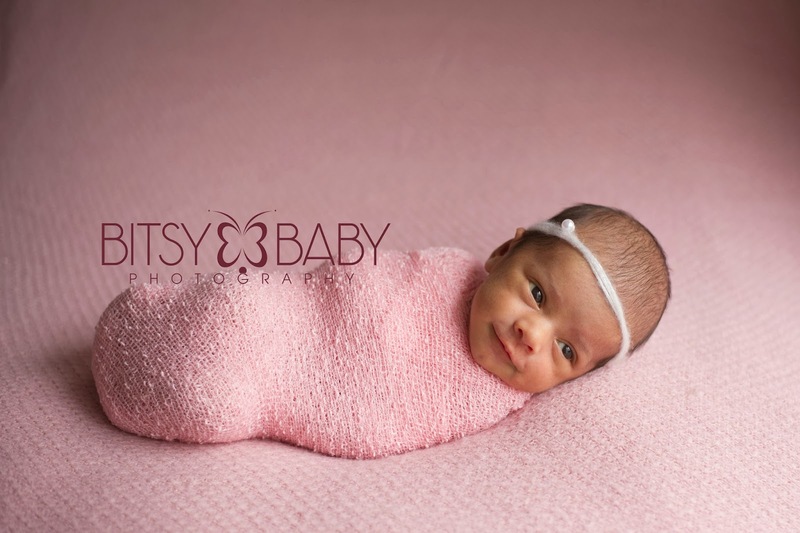 That’s why one of the proudest skills that Bitsy Baby photographers have honed over their years of experience is how to soothe a baby while capturing in film their exquisite features and priceless expressions. Infants can sleep or coo their way through tranquil moments that will be stamped in their histories. We understand that it is the heart’s desire of a parent to come away from the whirlwind experience of newborn life with a moment standing still in time. If the environment of a photography studio seems different and baby becomes overwhelmed, even a little crying can turn what should be a sweet experience into a stressful one. 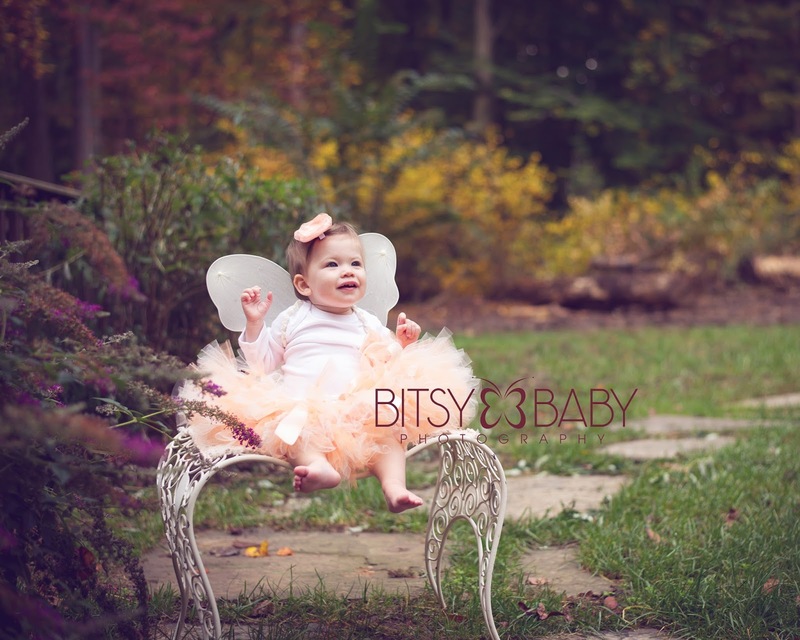 At Bitsy Baby, we strive to keep your event special for you and your baby, taking beautiful photographs without a cry from your little treasure. Only our experienced photographers have discovered the perfect blend of baby soothing secrets to achieve such a feat, and while we can’t guarantee this continued state of serenity forever, we can promise a one-of-a-kind picture of the moment. 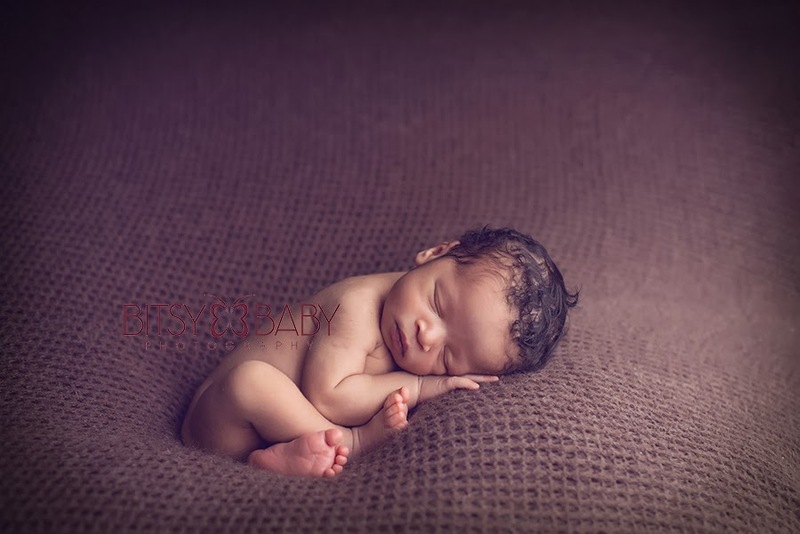 Our expert newborn photographers have the ability to deliver tear free photography sessions. Achieved only after exploring trade secrets and carefully charted session flow information from years past, these insights have enabled the smoothest experiences for parents and baby when visiting Bitsy Baby’s Maryland studio. Of course we understand that you know your baby best of all, so we send informative emails before your scheduled session to fully prepare you and your little one before the big day. We let parents know what to expect at these sessions and give information on what they can do to be ready. Many amateur baby photographers spend the first hour simply trying to calm the baby – inexperience keeping them from even taking a first shot. In the end, they’re lucky to acquire the likenesses that they are looking for. 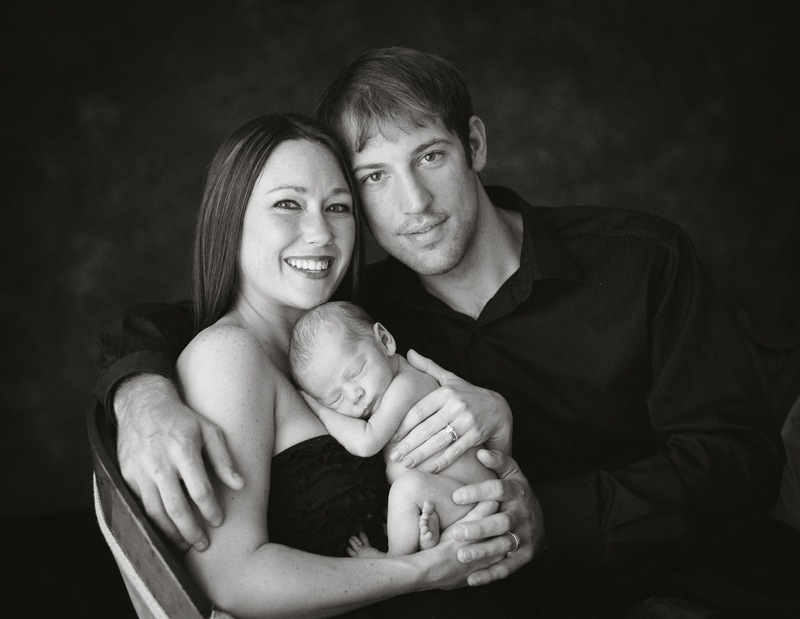 Our team gives clear tips to parents on ways to guarantee happy baby portraits. No one wants to fight for calm or feel stress at this most precious time. We make it a priority to connect to baby and parents in whatever ways make them feel most at ease. Our photographers love what they do and have a vast amount of experience in the field. Working with babies to make them (and their parents) feel comfortable and taken care of, our team of experts takes pride in ensuring a memorable experience to back up the physical mementos. Don’t let the year end without a chance to transfix in time some of your infant’s earliest moments. 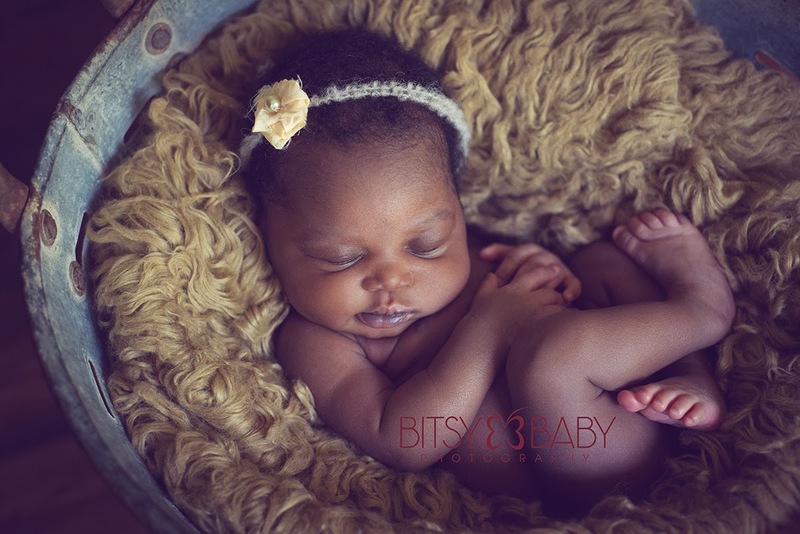 Baby Photography Training and Photography Business Mentoring now available! Wouldn't it be sweet to just pick up the phone and call a successful professional who has been in the business for over a decade? Wouldn't you love to have someone there for you, supporting you 100%, who has been there and done that and will share all the needed knowledge for taking your photography business to the next level? Well the time is now, take advantage of this offer to learn in one month what has taken me years to gain. Why learn by trial and error when you really don't have the time to do that! I am an open book, no detail withheld! 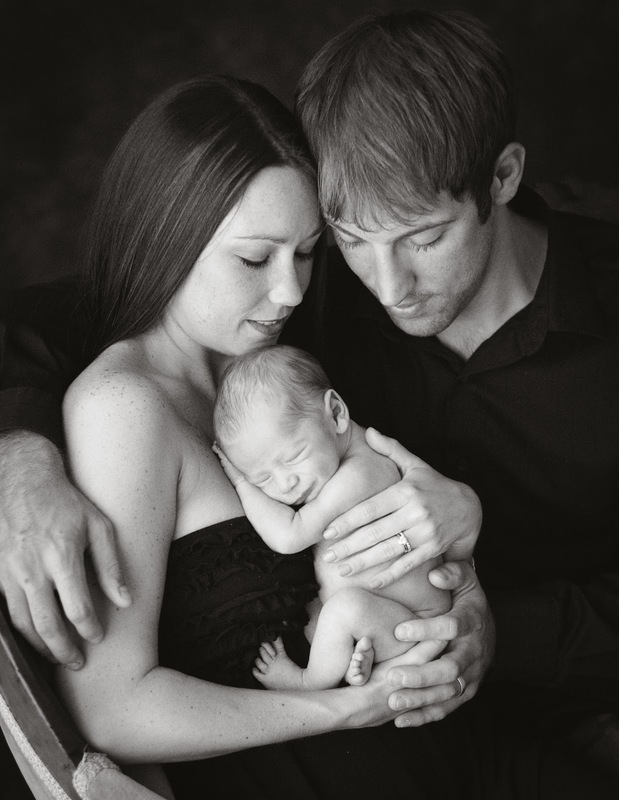 Thorough information for newborn sessions and all first year milestones can be covered! ****Question and Answer style, tailored to where you are in your specific photography needs. 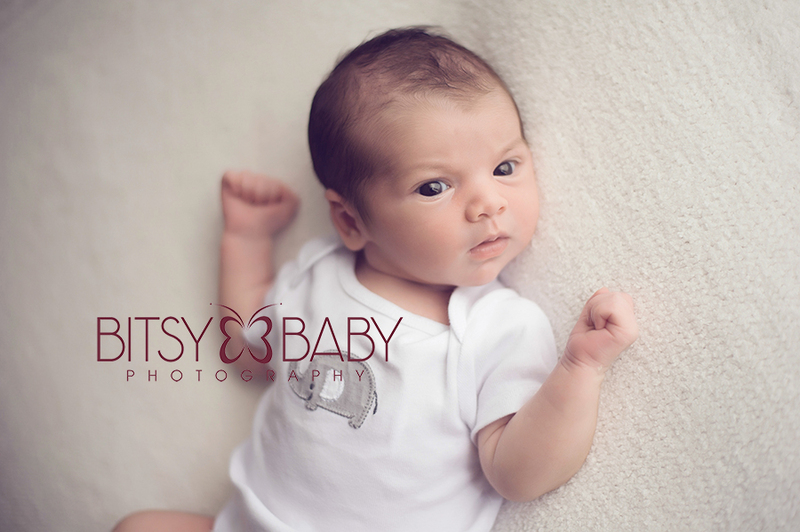 Wanting to capture the essence of your baby with a tangible keepsake? Newborn photography is the only way to keep your treasure tiny forever, if only in a photo of a sleeping face. It didn't take you long to realize that with your little one, every single moment was photo worthy. Even though you can't capture every precious second of their time in this new world, there are those special events that must be marked with a photo. You will never regret spending an hour or two in front of a camera in the years of change ahead. As you and your little one travel through his or her rapid growth and track each exciting new phase, there comes with each a bittersweet aspect of all the moments long gone. At Bitsy Baby, we know the connection to your newborn runs deep, and the beauty of your new relationship is one we are passionate about preserving in time with a snapshot. All the hustle and bustle around the holidays makes it difficult to decide which activities are the most important, which traditions will follow your family in this new chapter. Now is the perfect time to decide on a tradition of memory-making that you will cherish. Christmas is an already magical time made extra special in how your newborn experiences it. For your baby’s first Christmas, there can be no more memorable way to mark than through newborn photography. Taking pictures of your baby at the height of the season captures the essence of his or her entire year at its end. The photos also become a way to include extended family members in your happiness. Gift the captured moments in your young one’s life to share during the holiday season. Providing a professional edge with a personable style, we are proud of our choices to limit prop and set, preferring instead to highlight your newborn. 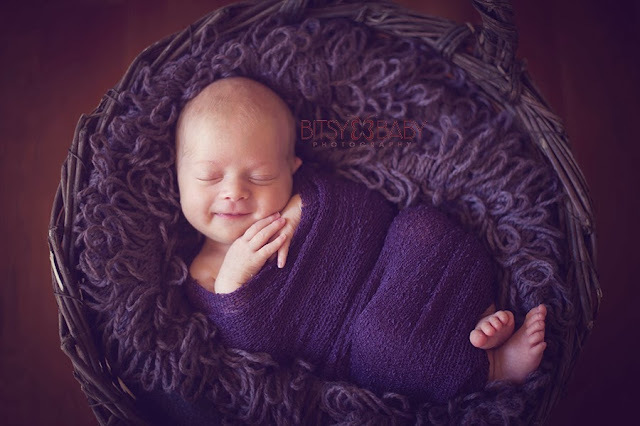 These simple and organic poses result in pure, beautiful photos of your child as you experience him or her every day. Our newborn photography sessions focus on the inherent beauty of your baby without all the extras that many DC studios use. Anything additional on the set diverts attention away from the baby, and there is nothing worth that distraction. Our finished work will display your little one in a beautifully natural way, never seeming stilted or theatrical. Knowing the importance of each memory for a parent, we have honed our art and are truly able to transform those priceless moments into photographic treasures. Every newborn we have the opportunity to photograph is a chance to hold an instant in his or her life suspended in time. Represent 2013 in your baby’s life and create a memory to cherish. We were so happy to meet this sweet, little girl. We met her mother during her maternity shoot and instantly had a connection. It was like we knew her for years prior to meeting her! 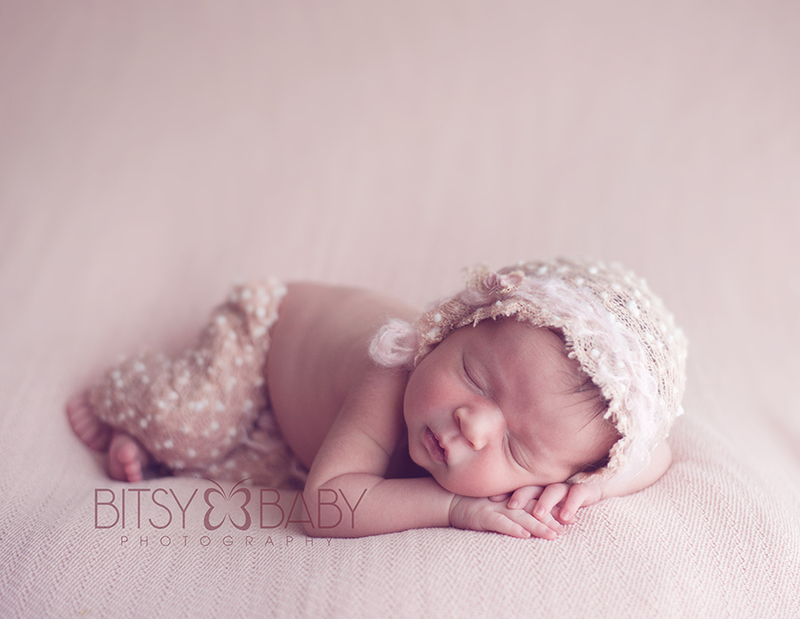 And now Maiden Joy is here and we are so lucky to welcome her to the Bitsy Baby family! We are thankful for each of YOU and we want to wish everyone a wonderful Thanksgiving! And a very, happy FIRST Thanksgiving to all of the new babies! This family has been with Bitsy Baby Photography for both of their baby's portraits now. Brandon was their first born and such a beautiful boy! Now they have a new addition, sweet little Leah. She slept so soundly for this in home newborn photography session in Baltimore. There really is something special when the family says "lets make it all about the baby!" We were able to achieve a variety of styles and looks for this family. 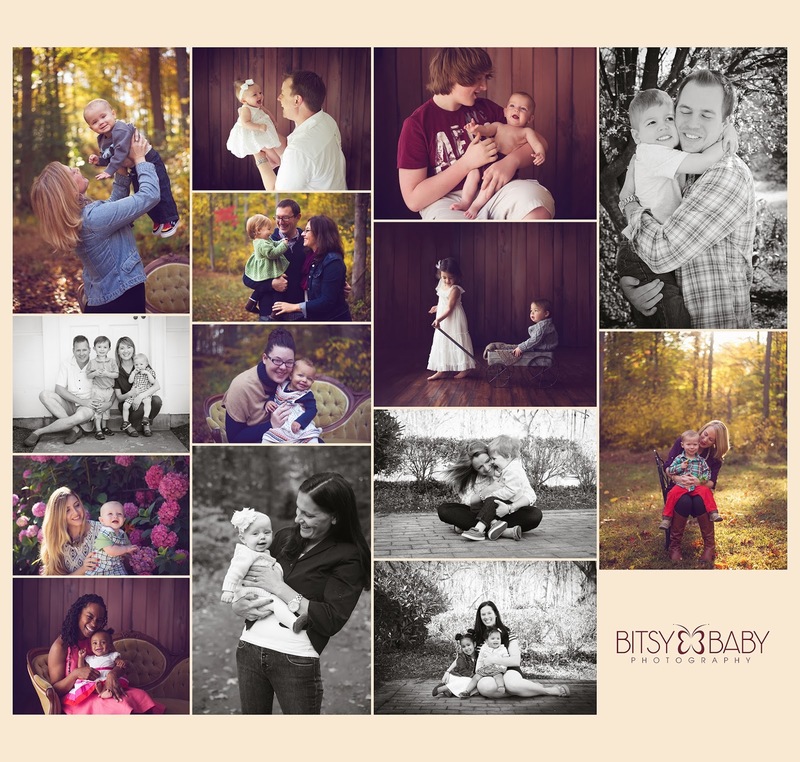 Thank you guys for coming back to Bitsy Baby Photography and letting us be a part of your family's growth through the years! You will always remember the first time holding your magical little one – the perfect fingers and toes and the tiny eyelids. For that instant, life stops and is hung suspended in the sudden rush of love. What we only barely remember is the weeks right before and after the birth. First, when being pregnant is all you know and all you can think about is the countdown to the arrival. And later with your newborn, as time flies by in a flurry of sleepless nights and joy-filled days. Those moments are a blur, allusive as they are important. That’s why a custom photography experience is truly priceless. Maternity and newborn photos are precious snapshots of times you will never have again, captured forever as a tangible, treasured memory. Life will never be the same, and neither will your baby. Take it all in, so when you look at your toddler, or your teenager, you can see with awe how it all began. As a new parent, you know that there are countless things that you will have to learn, know, and remember. But don’t forget to take the time to cherish each day for what it is, for the small things and the precious moments. Making pictures a priority is, in a way, saving those beautiful memories for later. Amidst the baby clothes and toys that will soon be outgrown and the many blankets that will go unused, consider a new and irreplaceable gift for the loved one who is expecting. Giving a newborn (or maternity) photography session as a shower gift will be remembered far past the swing or car seat, and be even more valuable. Knowing that your baby is the only thing that matters in the world, we love to bring out that beautiful bliss in our photographs. We choose not to use many silly props, featuring instead the expressions and mannerisms that are unique to your baby at this time of his or her life. Our simple backdrops complement the sweetness of your baby’s hair, skin and eyes, bringing each of these details naturally into focus. 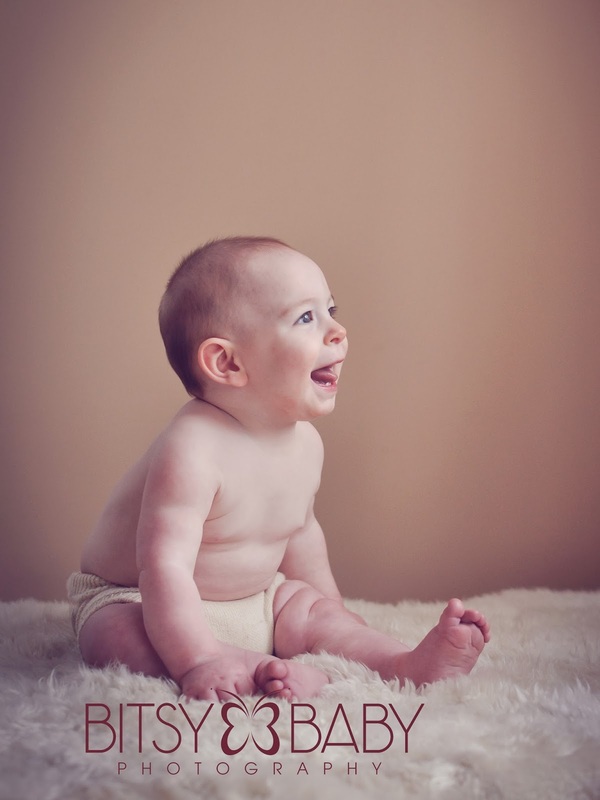 Your baby is at the heart of our photography, and our goal is to naturally highlight every distinct smile and the essence of his or her warm glow. 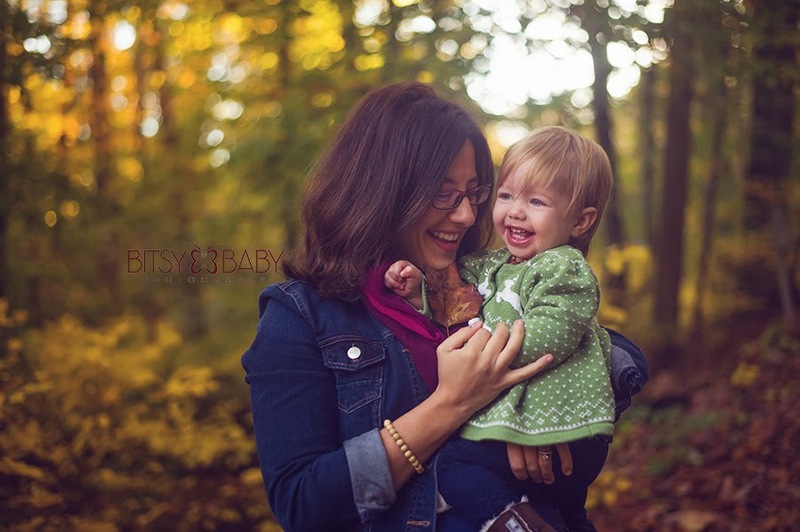 At Bitsy Baby, we take our job as your Maryland baby photographer seriously, knowing that this is a time you will never get back. Helping you with a way to see your newborn forever brings us joy, but not nearly as much joy as we know it will bring you. 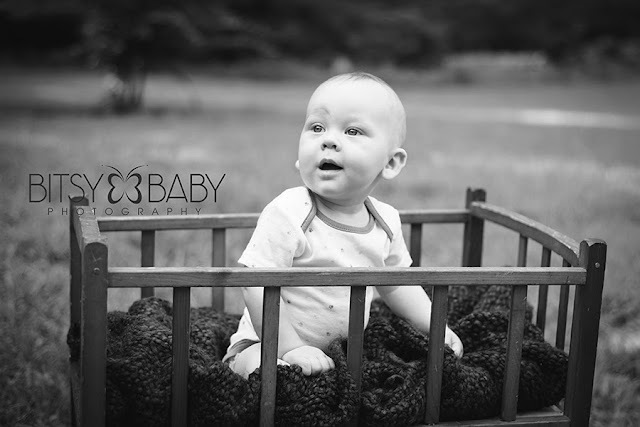 Although our specialty is in maternity and newborn photography, we love getting to see your little one grow too! We welcome return visits to show your little one smiling, sitting, standing and more unforgettable milestones. Every step of this wonderful journey should be followed with care, and at Bitsy Baby we’ll treat your treasured time as our own. We had the pleasure of photographing this beautiful mom-to-be and yoga-enthusiast this past week. We were amazed that Jennifer was so willing to do yoga poses and show her flexibility in the studio! She really is a beautiful mother inside and out. She radiates so much joy and peace! We are so lucky to have met baby "Allie"! At three weeks old, she was still very sleepy during her session. She was such an angel and we are incredibly happy for her lucky parents! 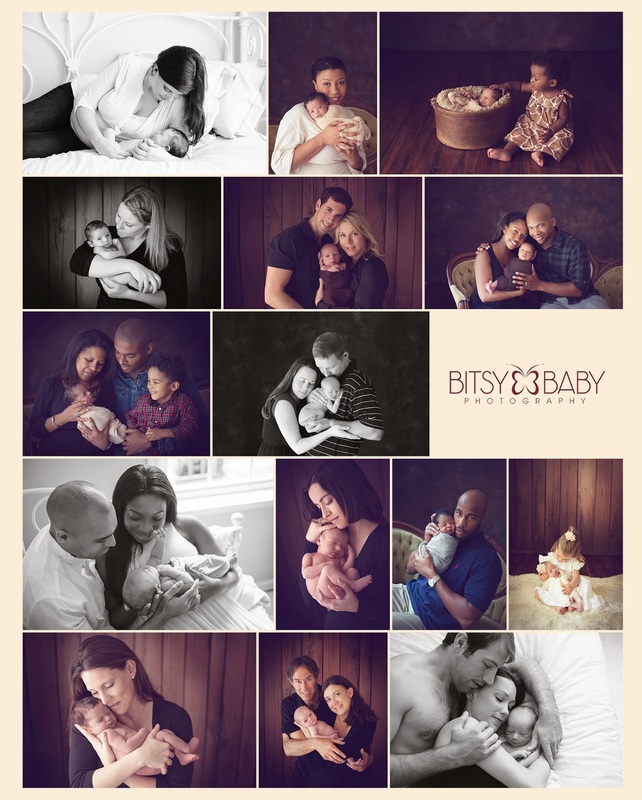 Bitsy Baby Photography is looking for a model family that has a newborn baby! 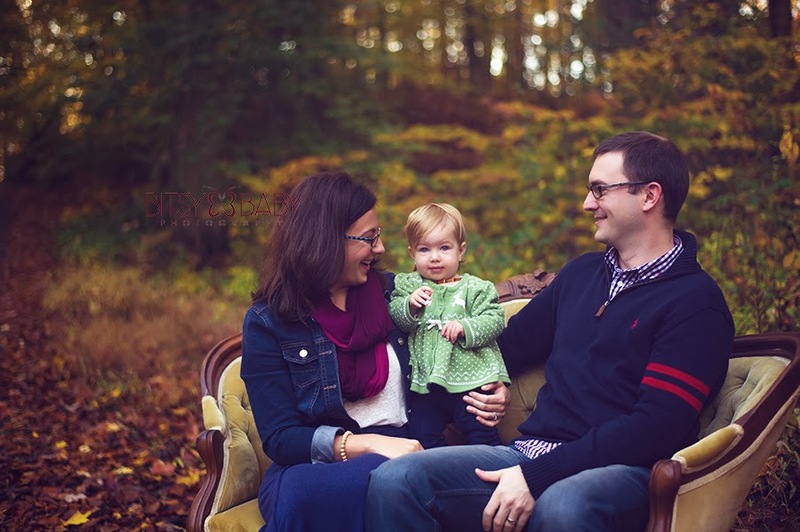 Family must be able to meet at our studio in Edgewater, MD 21037 within baby's first ten days. Mom and dad must be available, no other siblings/children please. Mom must be comfortable capturing bare shoulder images with baby. Dad must be comfortable capturing shirtless images with baby. Model sessions do not always reproduce work in our current portfolio but we also work on new ideas or styles. Please send a candid photo to erin@bitsybaby.com to be considered for this unique opportunity. Our team is looking for a model family with a newborn in the Washington, D.C. area. This is a great opportunity for a family to capture the first first days in your home with your new baby and the sweet touches you have worked so hard on in his/her nursery. Newborn within three weeks based on his/her delivery date. Parents and one newborn baby needed. Home with adequate natural light and large windows. Dedicated baby nursery, please send a photo of the nursery. 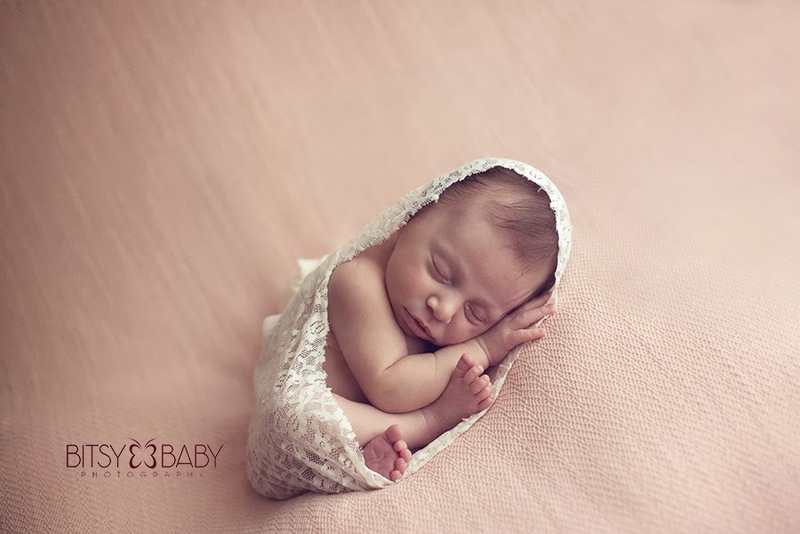 Newborns are typically wrapped or swaddled for this session. Special requests are not accepted for this type of session due to limited time. This session will be a lifestyle session in your home. If you are interested in this complimentary model session, please send a picture of your nursery to erin@bitsybaby.com along with your baby's birth date. Design by C and Bitsy Baby Learning Tools Giveaway Winner! 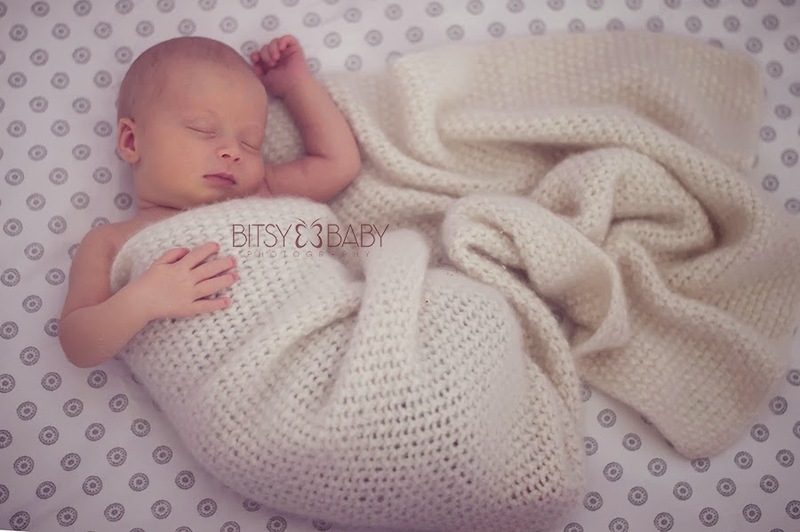 The Bitsy Baby team has chosen a winner at random for our newborn prop and photography training giveaway! Congratulations to JENNIFER G.! Your entry for liking the Bitsy Baby Photography Facebook page has helped you win this wonderful prize package. For a limited time, we are offering lifestyle sessions where we focus on capturing this special season with your baby, whether it be the newborn sleeping season or a first year milestone all are welcome. Expecting families will be especially interested in this limited session option. We all know how the newborn season goes as the day of your birth arrives. The next few weeks fly by while your family welcomes, loves, and snuggles your new arrival. We want to be there to cover this event for you and create a beautiful collection of images for your family to cherish for many generations to come. We will come to you or you can meet us at the studio. 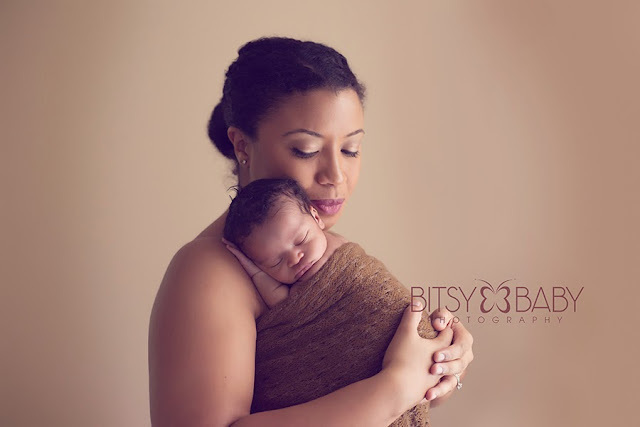 The focus will be beautiful natural setups of you and your family with your sweet new bundle. Siblings are welcome and even pets at your home are welcome to jump in. Please inquire via our website contact page for more information and to reserve your space. Meet the absolutely stunning Lana and her family. 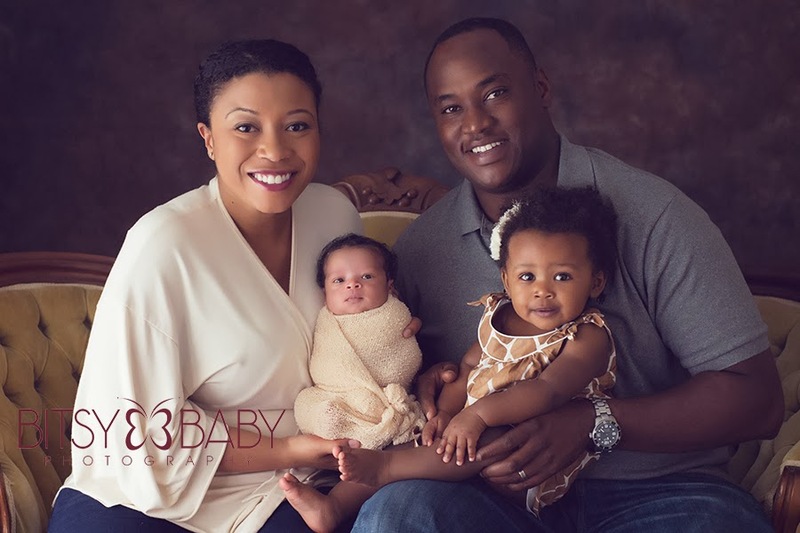 We photographed this family when their first little bundle joined them and now #2 is on the way. Just so wonderful to capture these growing families and be a part of these special seasons! Welcome to the world Cole!! Jake is such a charming boy! And incredibly handsome, too! There was such a sweet connection between this family. True love, indeed! They were ready for anything our photographers suggested and didn't even flinch when we suggested they sit on the ground either. It was a joy to work with them! 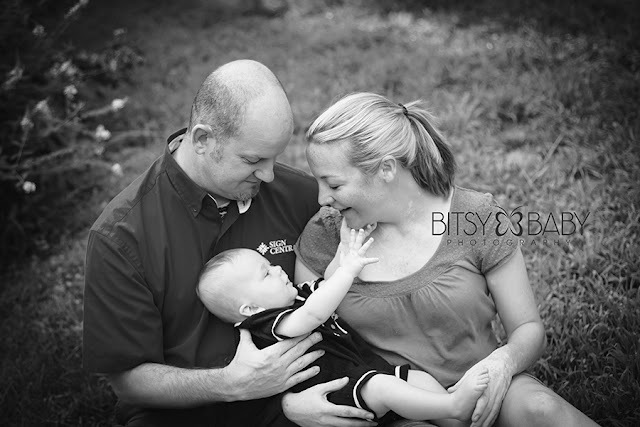 We want to share a few black and white images for this family to really highlight the emotion and soul of their images.